To his credit, Hess seemed to be in decent spirits while answering questions from reporters after the game. “I think the biggest thing is that [Hyde] cares about us a lot,” he said. A manager making decisions with the health of his players in mind is broadly better than the alternative, but there does come a point where modern baseball’s zealous adherence to the Laws of The Pitch Count undercuts what actually makes the game fun. Hess is a 25-year-old fifth-round pick with just over 100 major-league innings and a career 4.51 ERA to his name. 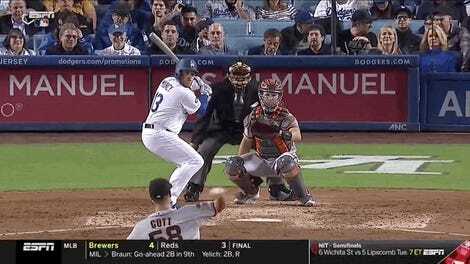 We’re not talking about Max Scherzer—a guy who will probably take multiple no-hitters into the seventh inning this season—but a pitcher who was in the middle of what may well have been the best outing of his life. 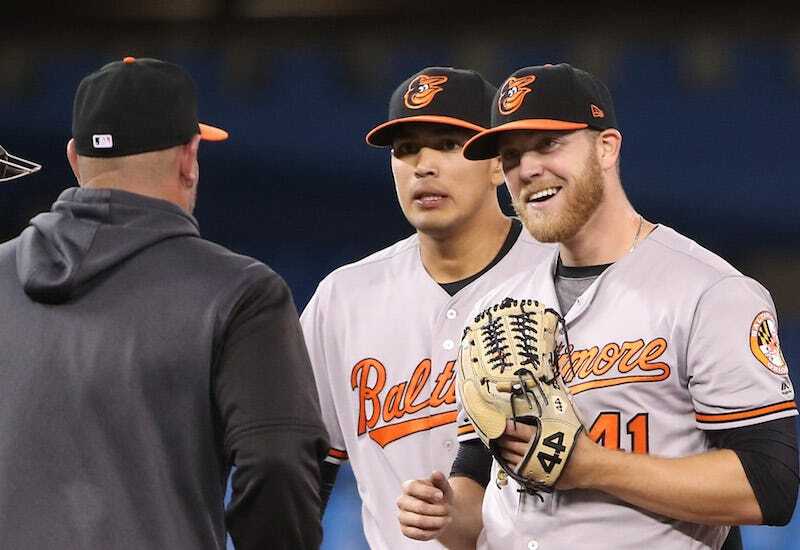 How great a moment would it have been for the Orioles, already marked for doom this season, to have gotten an early season burst of light from a little-known pitcher in the form of a shocking no-hitter? Hyde dimming that moment before it even had a chance to fully shine was unfair not only to the fans but to Hess, who may never again find himself so close to such a feat. And let’s not forget that Hess’s pitch count being such a cause for concern was entirely the result of the O’s steadfast refusal to field a real, major-league quality baseball team. This is a team in desperate need of pitching reinforcements, but instead of spending money on a player like Dallas Keuchel, they decided to start the season with just four starters, leaving Hyde a jumble of pitchers with nebulous roles with which to patch together outings. This is how you end up with a guy like Hess—not a reliever but not really a starter, either—losing a shot at a no-hitter because he had to pitch two innings in relief three days earlier. You have to hand it to the 2019 Orioles: no organization is more committed to making sure that nothing fun or exciting actually happens to any of their players or fans.